My birthday was exactly 1 month ago now but I've had this post ready for ages. I completely forgot about telling you what I got, and I never want to come across as boasting. 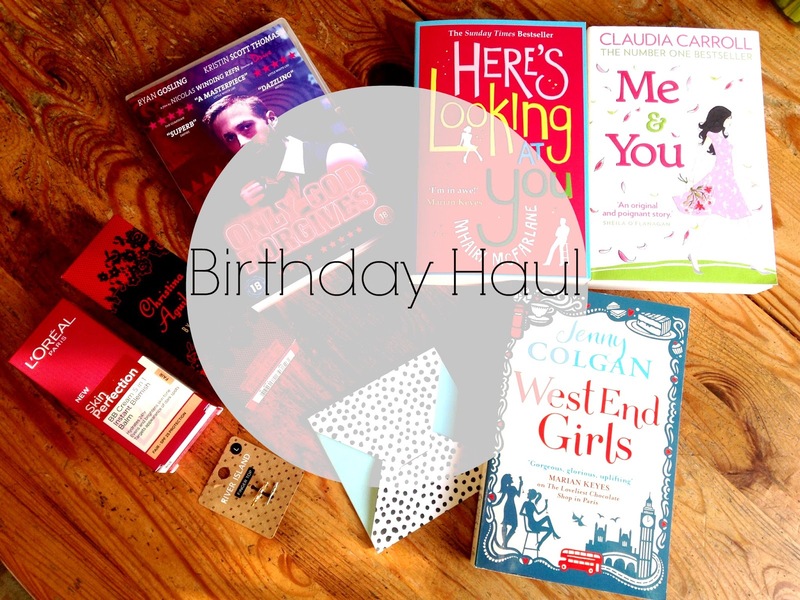 I like to post hauls because I like reading them on other people's blogs - I'm just too nosy! I arrived early to work this morning - half an hour before I started - so I couldn't help going into Boots and taking advantage of their 3 for 2 offer. 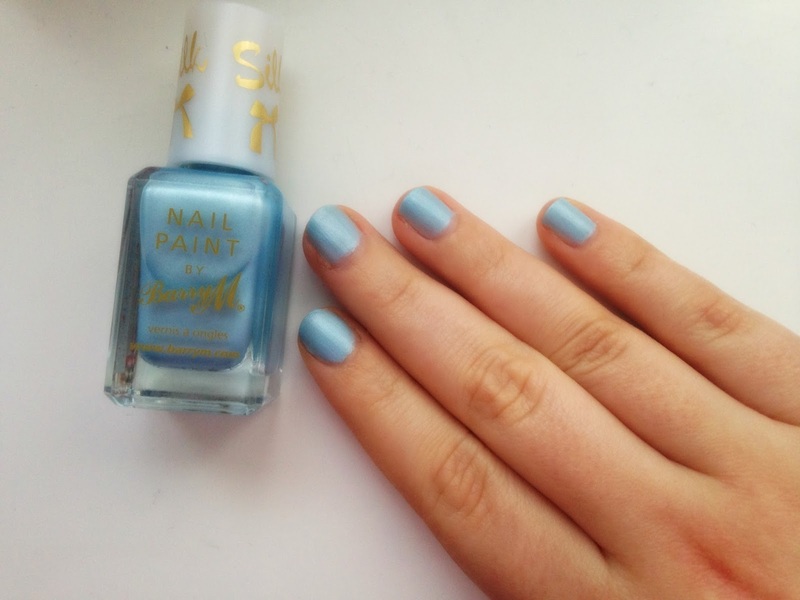 Barry M's Silk Nail Paint was launched in Boots today, and in Superdrug earlier in the week. 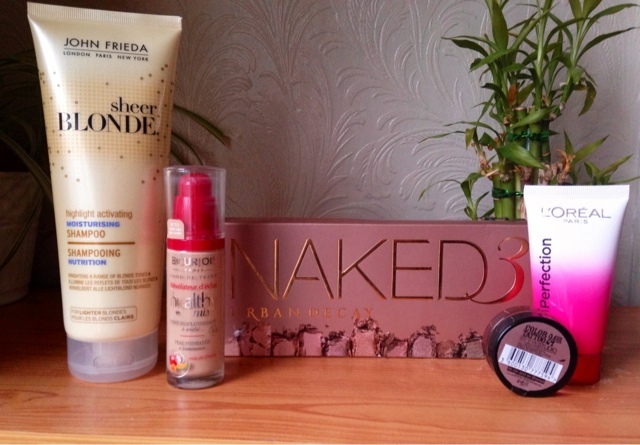 I quickly snapped up my favourite colour and continued towards the much hyped make-up products of 2014 so far. 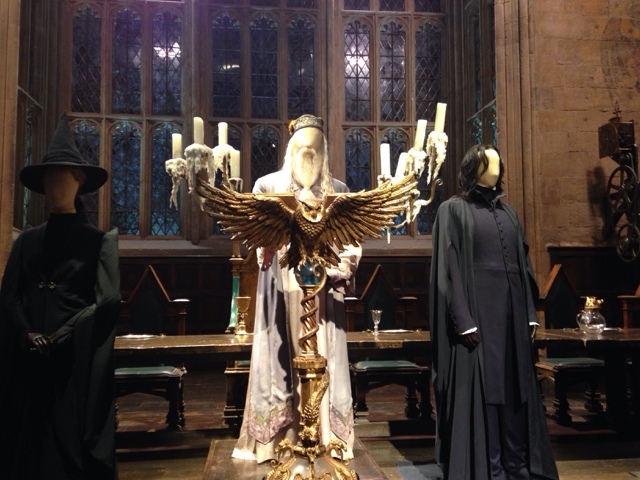 For my birthday Sam bought us tickets to the Harry Potter Studio Tour. I love HP, I own all the books/films and have watched/read them too many times to count. I was stupidly excited to get to the tour - a few of my friends have been and they said it was amazing so I was expecting great things. It did not disappoint! 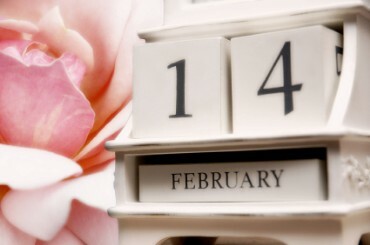 Instead of writing an update on the past week I wanted to tell you about Valentine's Day. I didn't get a photo of Sam and I but I did manage to take a selfie. Love a good selfie! 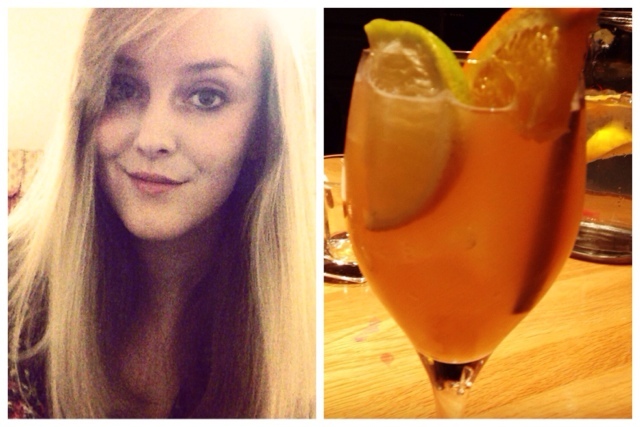 I didn't even take a foodie photo so I was pretty much failing at documenting our night for this blog post. 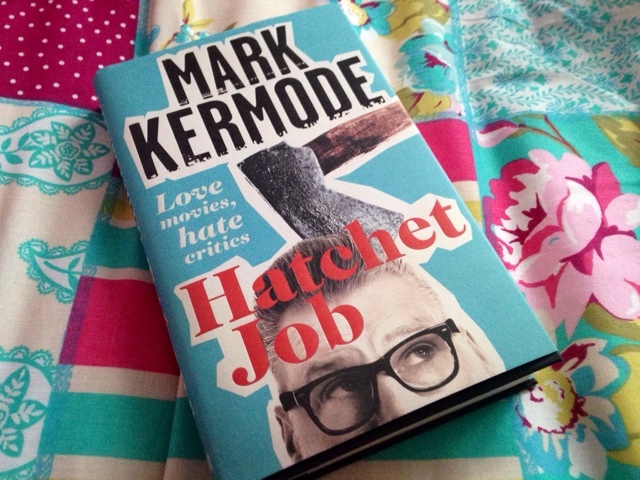 Mark Kermode has always been my favourite film critic. I follow his reviews on the radio and have heard him speak in a number of lectures at my university; one was on Disney, the other on The Exorcist and the last was a general chat with a couple of my lecturers. Upon spotting the book in Waterstones, I gushed to my parents about how much I wanted it and was pleasantly surprised when it turned up under the tree on Christmas morning. I haven't posted one of these in two weeks. You must have been wondering what I've been getting up to. No? No?! Well, I'm going to tell you anyway! I need to make this more of a regular thing again. I will try my hardest next Monday. You may know, from reading some of my New Year's posts, that one of my resolutions is to read more. 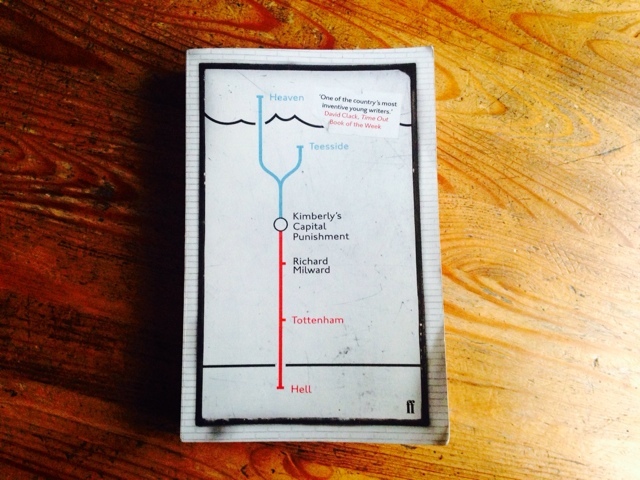 So I began the year with Richard Milward's Kimberly's Capital Punishment. WARNING: this review may contain some spoilers. 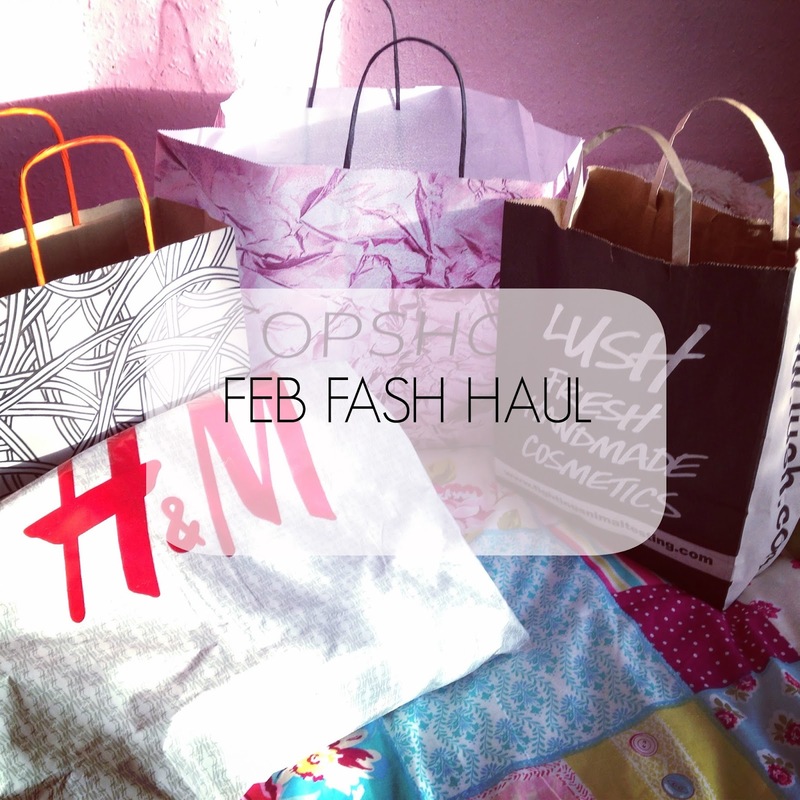 What better way to begin February than with a January favourites post. 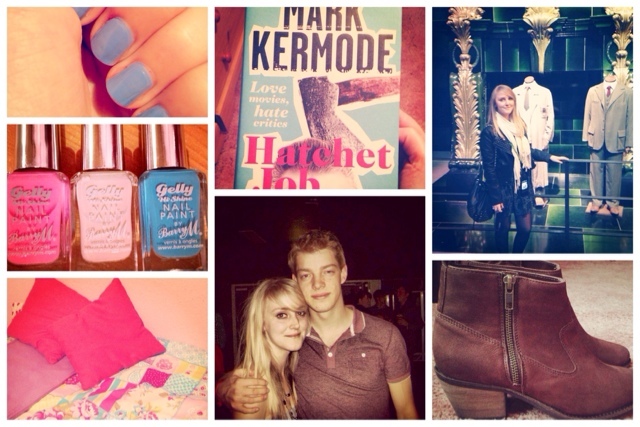 I want to try and stick to doing these every month to show you what I've been loving. I've picked 5 products I've been using this month that I couldn't live without.